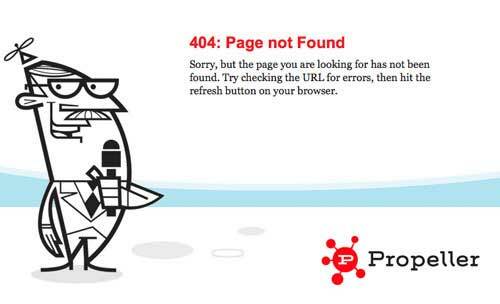 A custom 404 error page is an important part of your site's content. Sometimes, through no fault of their own, visitors land on your site's error page - this might be a standard or a custom 404 error page. The standard option doesn't offer too much, but a custom 404 error page is your second chance to pull these visitors back in and help them re-engage with your site. This article tells you all you need to know about custom 404 error pages and how to create one that ticks all the boxes. If you try to open a page that doesn't exist, then the site's web server lets you know about it by displaying a 404 error page. 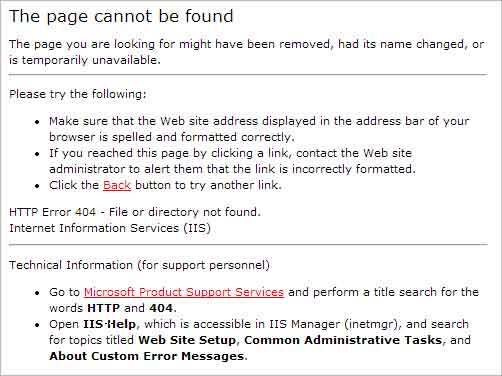 The web server displays either the standard 404 page, or if the site has one, a custom 404 page. Viewing a site's 404 page is simple. Go to any page on the site, then in your browser's address box change the name of the page you're viewing to something random, something you know doesn't exist, and hit return. If the site doesn't have a custom 404 error page, then a generic and rather tedious missive is displayed, such as the example standard 404 page shown below. Otherwise, something a little more friendly and helpful appears, such as the example shown at the top of this page. As you can see from the above example, a standard 404 page isn't the most engaging, doesn't really do much to tell the visitor what to do next, and doesn't incorporate your site's look and feel. If you want to reassure lost visitors that they're in the ball park and also give them a gentle nudge back into your site, then a custom 404 page is essential. Tools such as Link Checker scan your site for broken links and can therefore help reduce the chances that your 404 page needs to be wheeled out. However, there will still inevitably be times when your 404 is displayed. So. 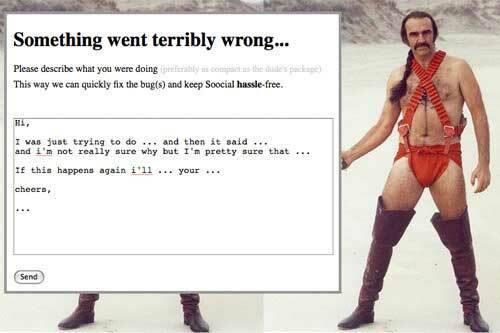 A custom 404 page is an absolute must. If you don't have a CMS, then you'll probably need to approach your web developer with a bit of a specification for your custom page. You might then need to do a bit of tweaking on your web server. So, for example, if you have an Apache web server, you might need to declare the location of your custom page in the .htaccess file - the 'might' is in there because some hosting services will have done this for you already. This will direct your web server to your custom 404 page whenever it's needed. When a visitor is shown your 404 error page, you're on the verge of losing them. Not good. Especially after all the work you've put into getting them to your site in the first place. 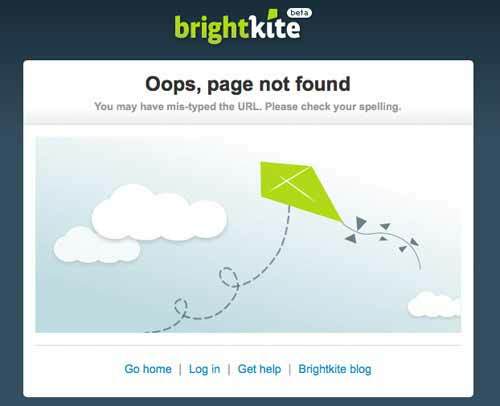 Creating a custom 404 error page will help reduce the number of visitors you lose in this way.